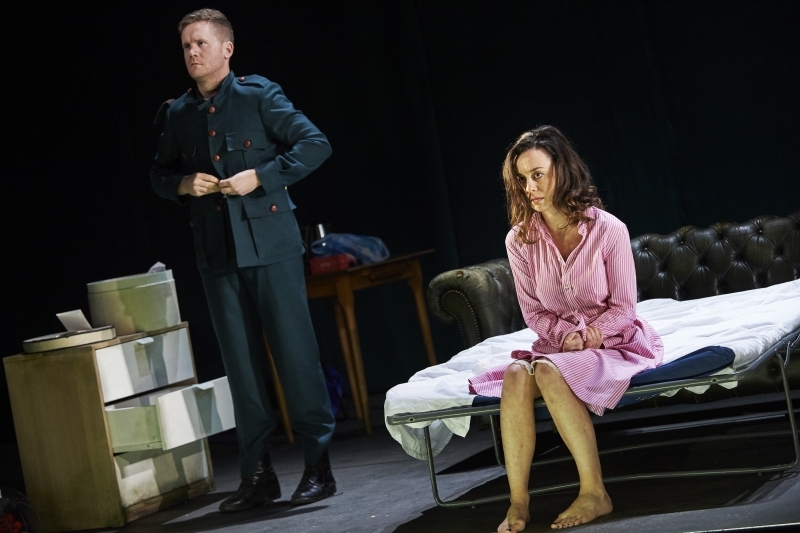 Both The Guardian and The Stage have reacted very positively to Sean Holmes‘ production of The Plough and the Stars at the Abbey Theatre. Tickets are already hard to come by for the performances at the Abbey and these reviews may well increase demand. [T]his production succeeds in being very moving, while asking insistent questions about social justice that often get lost in the fray. In a bold update for Dublin’s Abbey Theatre, director Sean Holmes makes the best work of O’Casey’s Plough in years. [D]irector Sean Holmes has, for want of a better expression, absolutely nailed this. The production will tour Ireland starting on 26th of April with five nights at the Cork Opera House before moving on to The National Opera House, Wexford (Wednesday 4 – Saturday 7 May), Lime Tree Theatre, Limerick (Tuesday 10 – Saturday 14 May) and Town Hall Theatre, Galway (Tuesday 24 – Saturday 28 May). 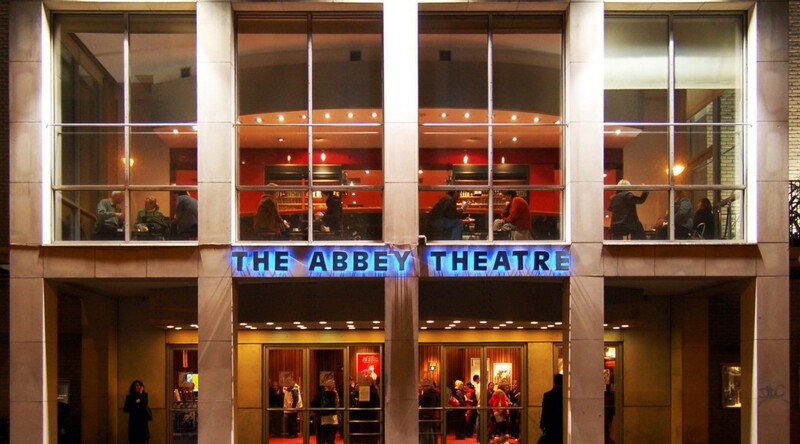 The Plough and the Stars will be part of the Abbey Theatre’s Waking the Nation season in 2016. Abbey Theatre Director Fiach Mac Conghail has announced a major programme of work, “to commemorate and acknowledge the major historical events of 1916”. The season will include productions of The Plough and the Stars, directed by Sean Holmes, and Observe the Sons of Ulster Marching Towards the Somme. In addition there will be several new works performed by writers such as David Ireland, Sean P. Summers and Phillip McMahon. 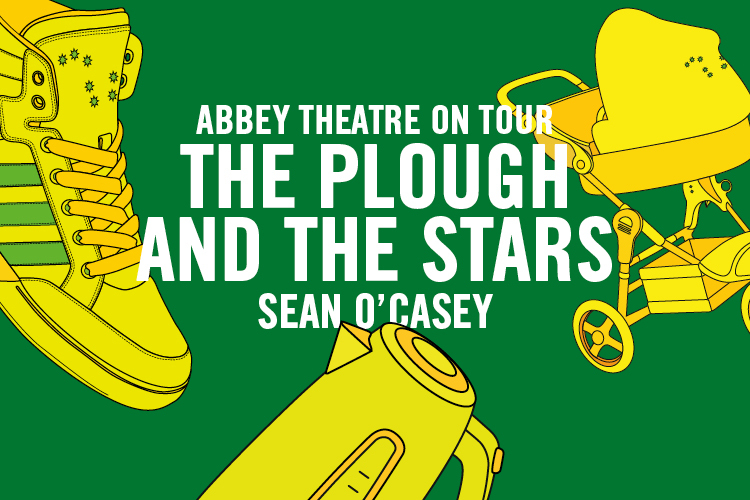 The Plough and the Stars will run at the Abbey from 9 March – 23 April 2016 and then embark on a tour of Ireland taking in Cork Opera House; The National Opera House, Wexford; Lime Tree Theatre, Limerick and Town Hall Theatre, Galway. In addition there will be a tour of North America to Harvard University’s American Repertory Theater (Massachusetts); the University of Pennsylvania’s Annenberg Center for the Performing Arts (Philadelphia); Montclair State University’s Peak Performances, (New Jersey) and Southern Theatre, (Ohio).